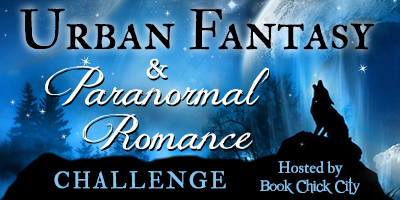 Here's my list for Book Chick City's Urban Fantasy & Paranormal Romance 2013 Reading Challenge. I'm so glad they combined my two favorite genres. Hopefully I'll have better luck than last year and the year before! I'll be updating this list each month as I complete new novels. Let me know if you're participating as well!